Bitcoin value has fallen to less than half, following reports of fresh action by Beijing to restrict trade in the virtual currency. BTC China has said that local payment companies have been blocked from providing it with clearing services. It means that the firm – the world’s biggest Bitcoin exchange in terms of trading volumes – can no longer accept yuan-based deposits. Prices tumbled following the news. 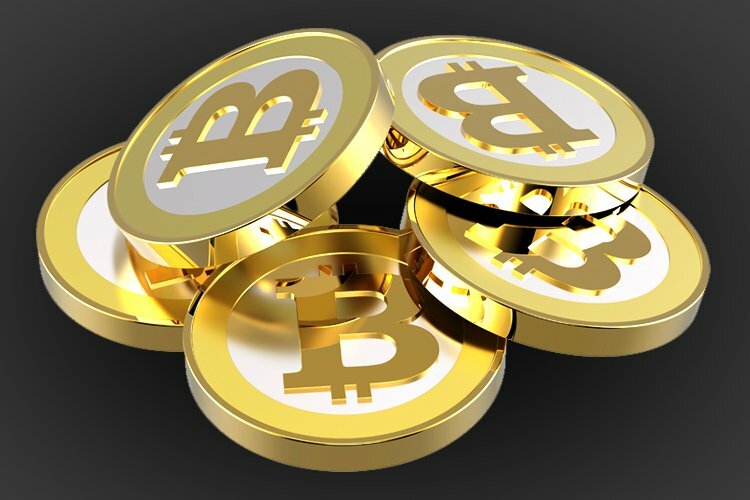 One bitcoin was trading for as low as 2,560 yuan ($421), according to the South China Morning Post. That compares with an all-time high of 7,588 yuan ($1,250) in late November. Exchanges in other countries also reported drops, with Japan-based MtGox seeing the exchange rate for one bitcoin fall from $717 to as low as $480 in Wednesday’s trade.